Providing consistently reliable customer service is often a challenge for small businesses, given their limited resources and budgets. But LiveChat is aiming to change that, not only with their live chat support solutions but also with the introduction of the LiveChat Community Platform, a forum for customers to connect with fellow users, experts, and developers. On the platform, customers can engage in conversations, ask support questions and seek out content pertaining to the products and services that interest them—24 hours a day, seven days a week. 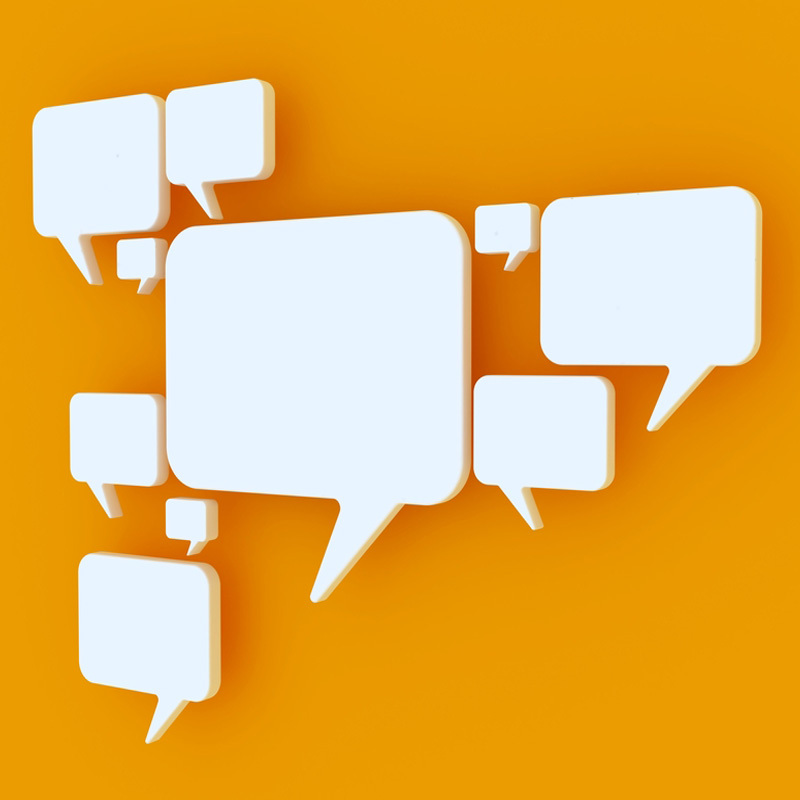 Topics in the forum range from chat greetings that work best for engaging customers to ideas for new chat widget customizations. Because developers also use the community platform, customers can directly make recommendations or requests for future product updates, or ask developers for fixes to problematic existing functionalities. Overall, the new Community Platform is a forum for crowdsourcing support as well as driving product innovation. According to LiveChat’s own research, demand for live chat on company websites grew by 8.3 percent in 2017, with small businesses seeing particularly high growth in demand—19 percent. For LiveChat, this is an opportunity to keep delivering solutions tailored to small-business needs and suited to address their limitations. Live chat is now integrated with the bot-building application to simplify the creation of call center chatbots.